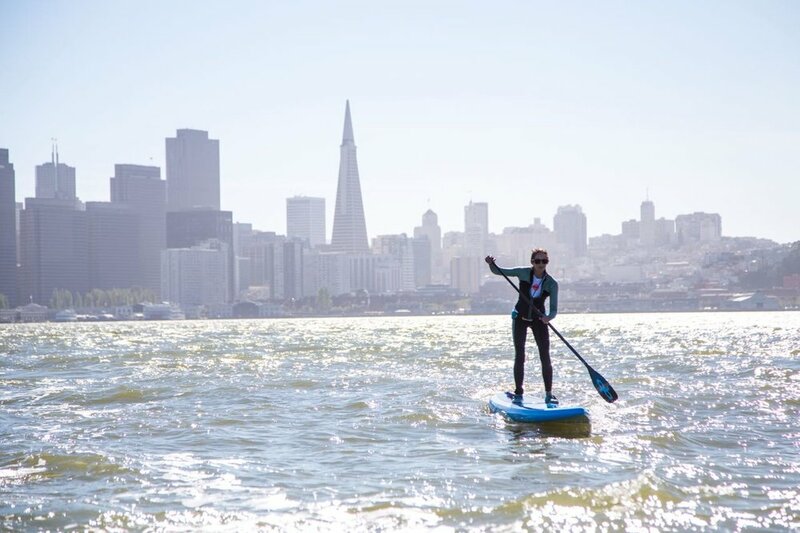 Paddle the best that San Francisco Bay can offer and the most iconic locations on the west coast! 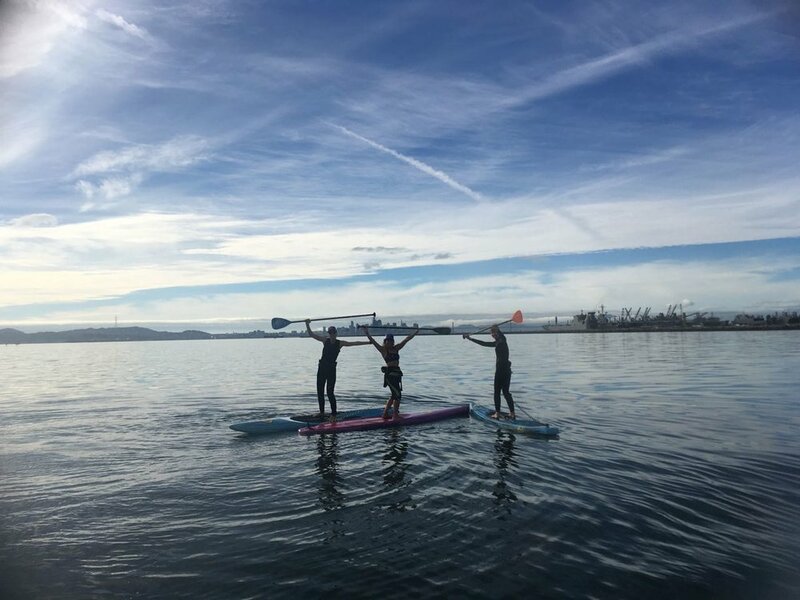 We have put all the best paddles in the bay in two spectacular custom packages for you and your crew! Each of our Bay Tour Package include a Sonoma Wine Tour to some of the best boutique wineries in California. Actual itinerary might differ due to conditions and paddler experience. 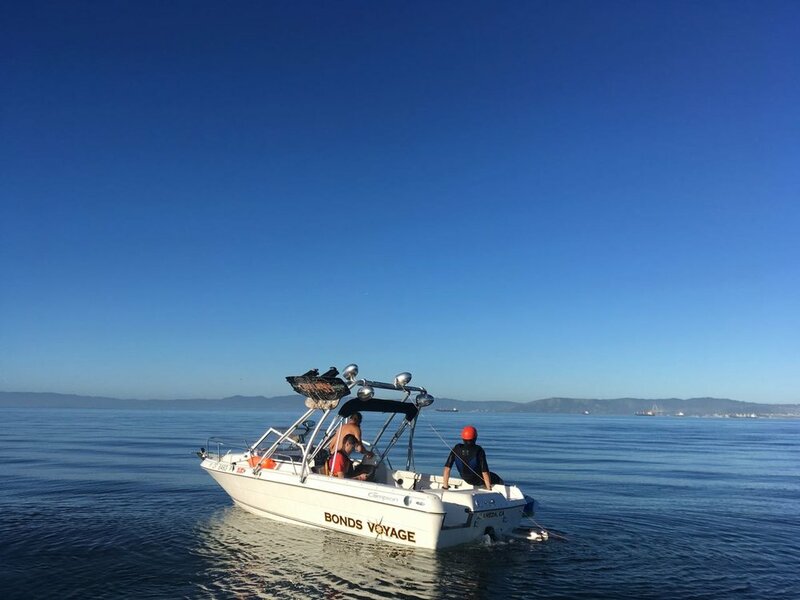 Each of our Bay Adventure Package includes two overnight camping on Angel Island. Camping reservation will need to make at least three months ahead. 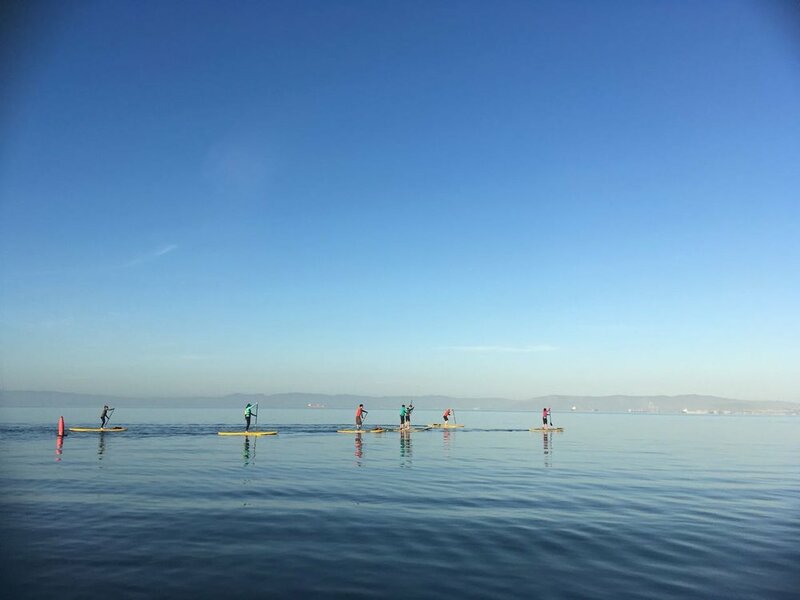 Guiding services from the best SUP school in the Bay: each day we will be doing tours and teaching you intermediate/advanced skills in paddling and navigation. Best equipment at the Bay: Starboard, Jimmy Lewis, Infinity, and Quickblade paddles. We have a variety of touring and race boards in both epoxy and inflatable options. Transportation: Sprinter van and trailer that can fit 12 people and equipment comfortably, we'll pick you up from one of our hotel partners. For some of the bigger crossings, we may offer boat support based on conditions and experience of paddlers. Lunches: Organic and healthy food and snacks. Vegetarian, vegan, gluten free and special diet options available. 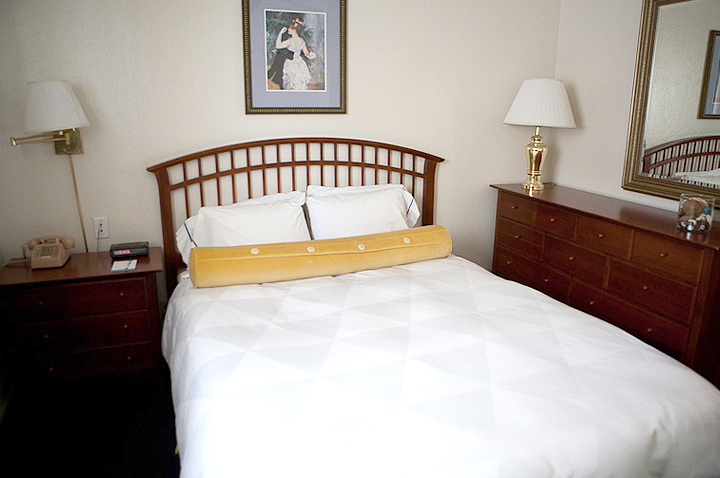 Hawthorn Suites by Wyndam - Our first choice, historical street, free breakfast, free parking, and close to all the restaurants on Webster Street. 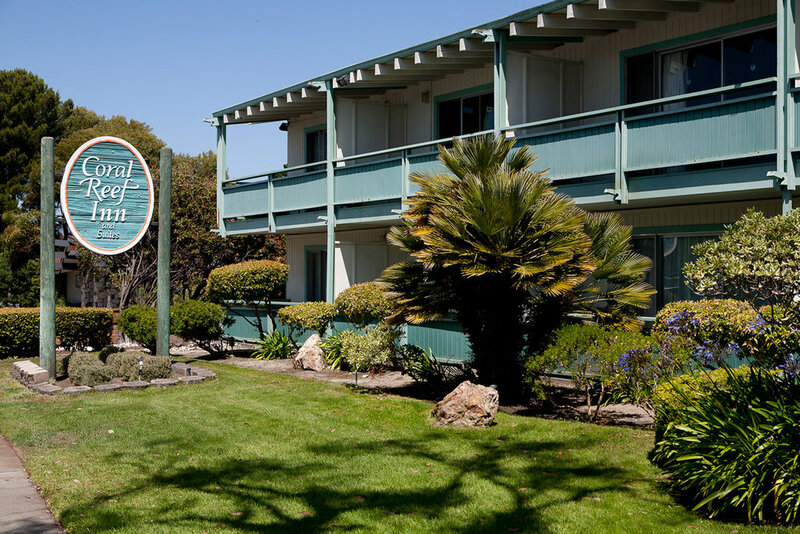 Coral Reef Inn - Our second choice, beach front, pools, small kitchen, free breakfast, free parking, and close to all the restaurants on Park Street.